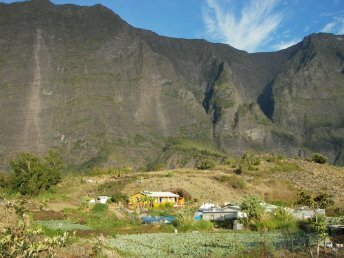 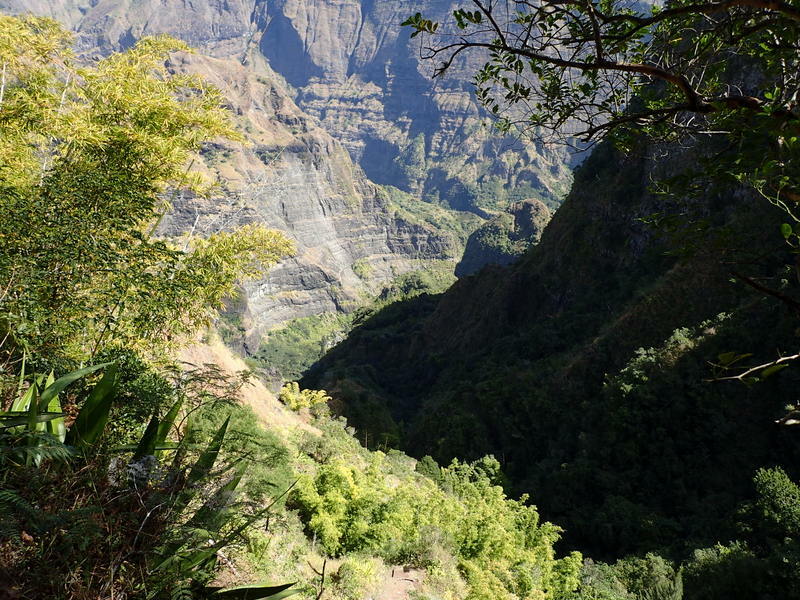 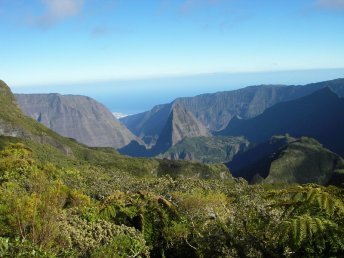 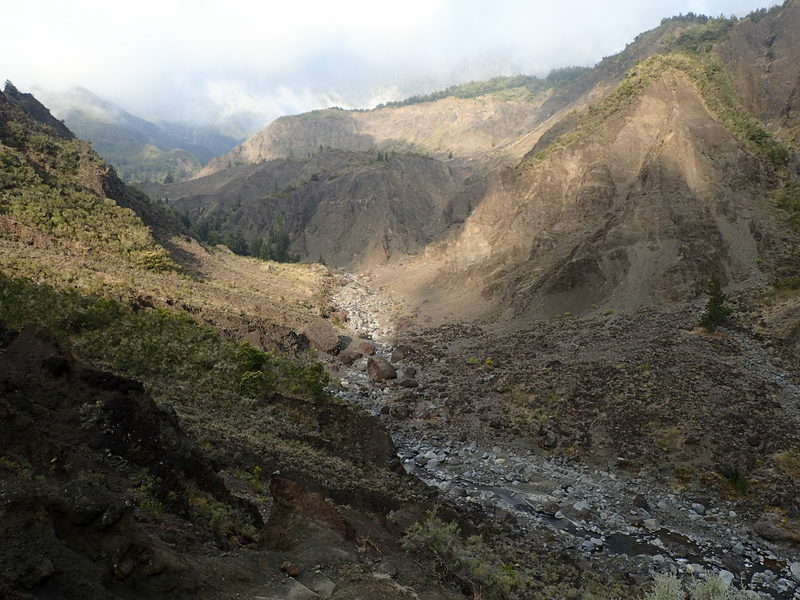 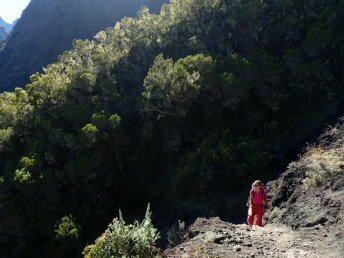 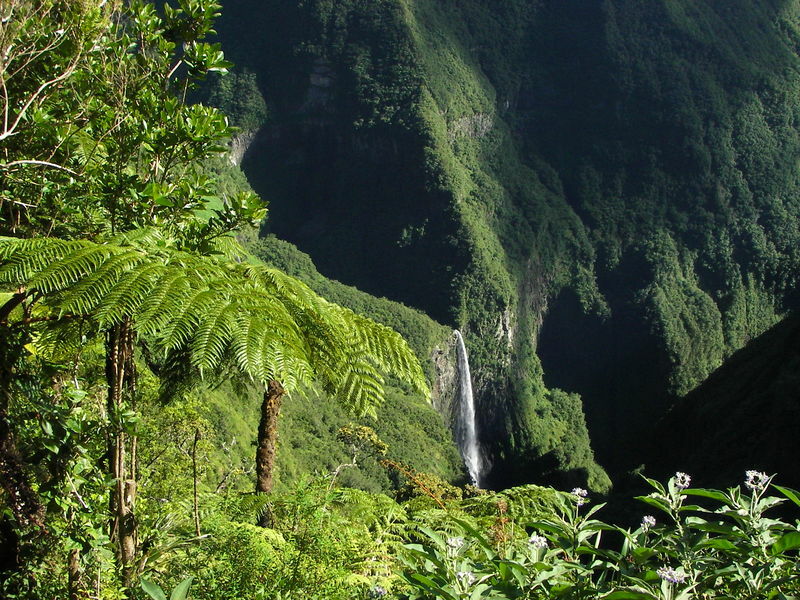 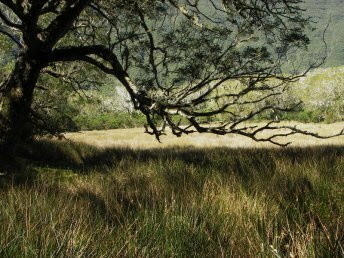 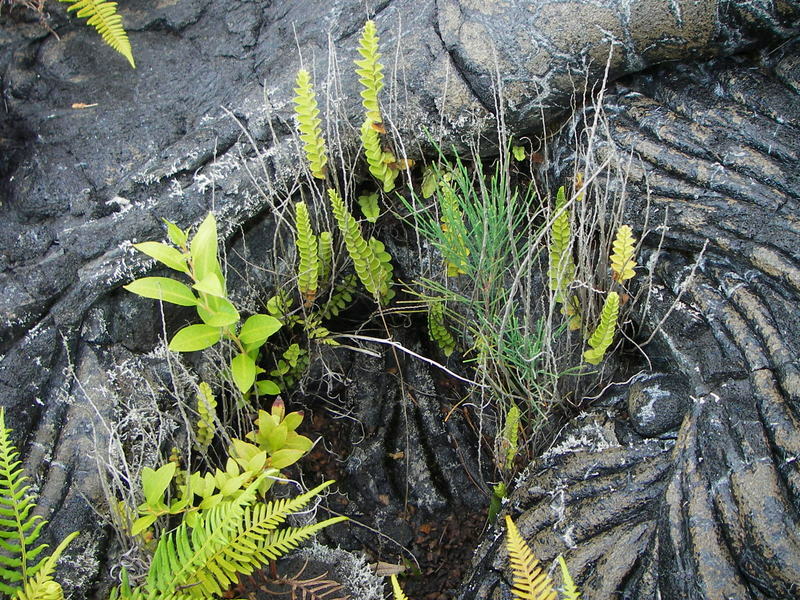 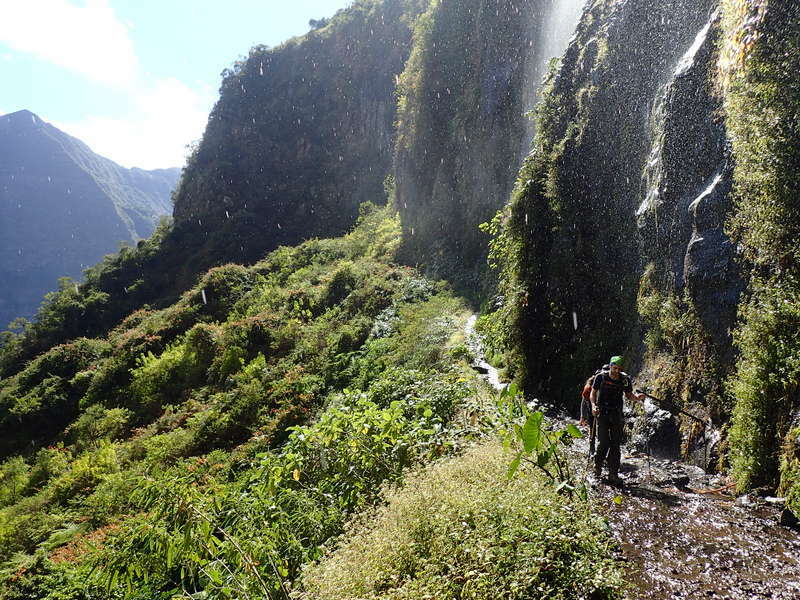 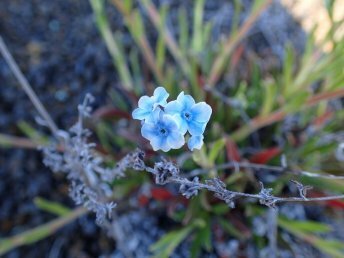 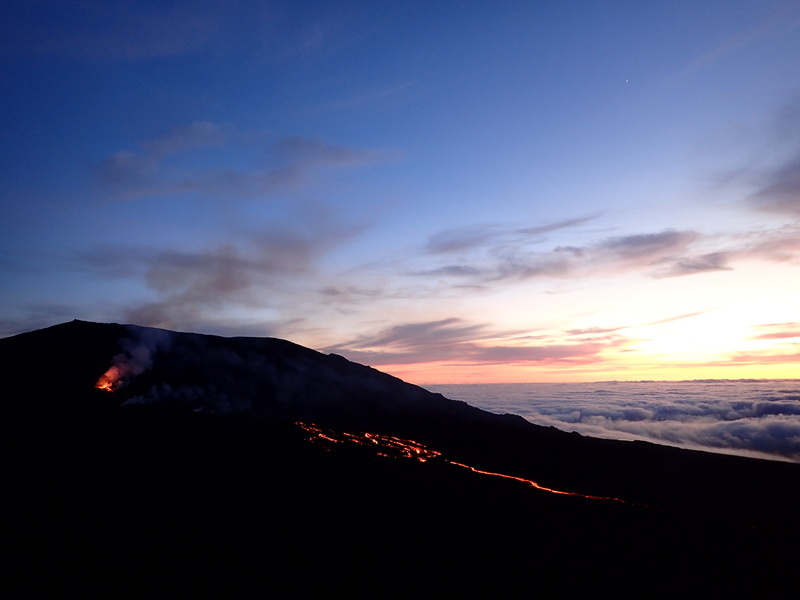 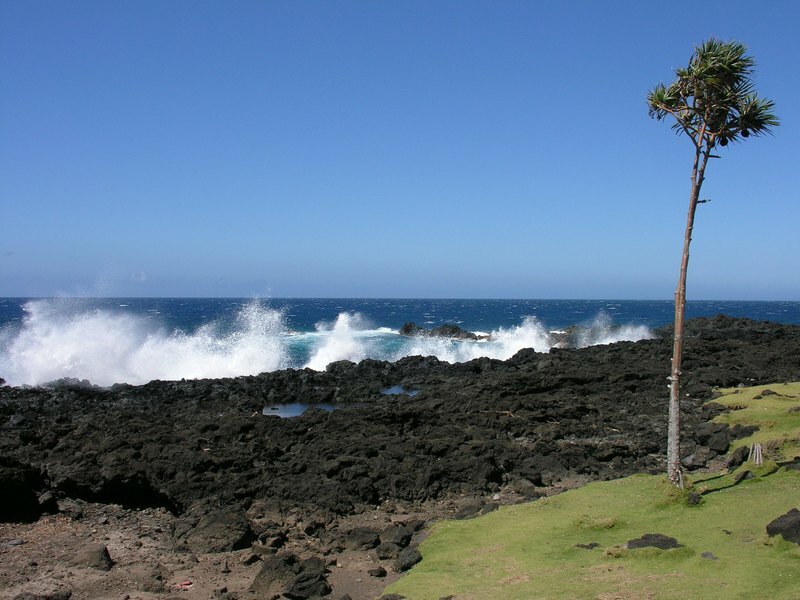 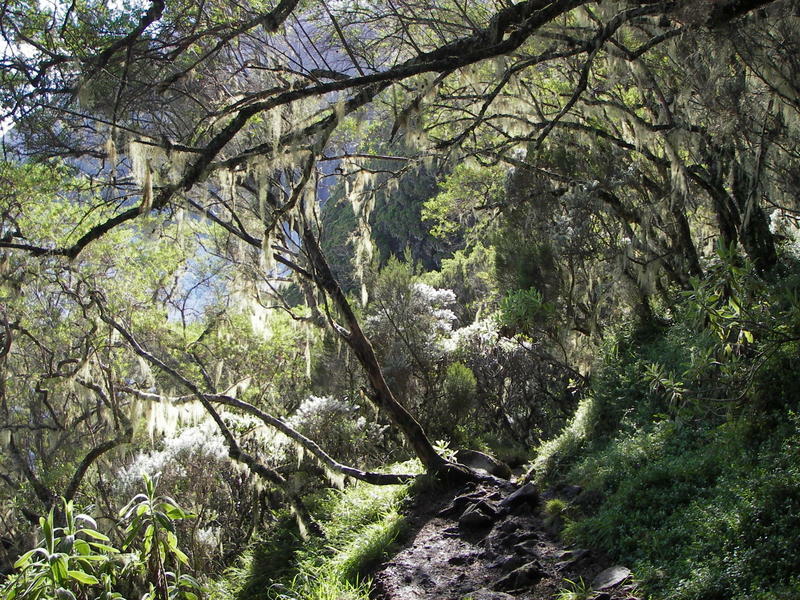 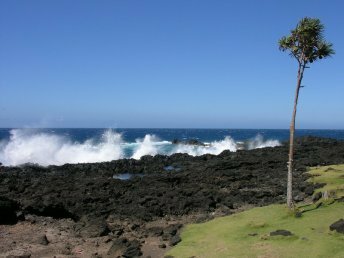 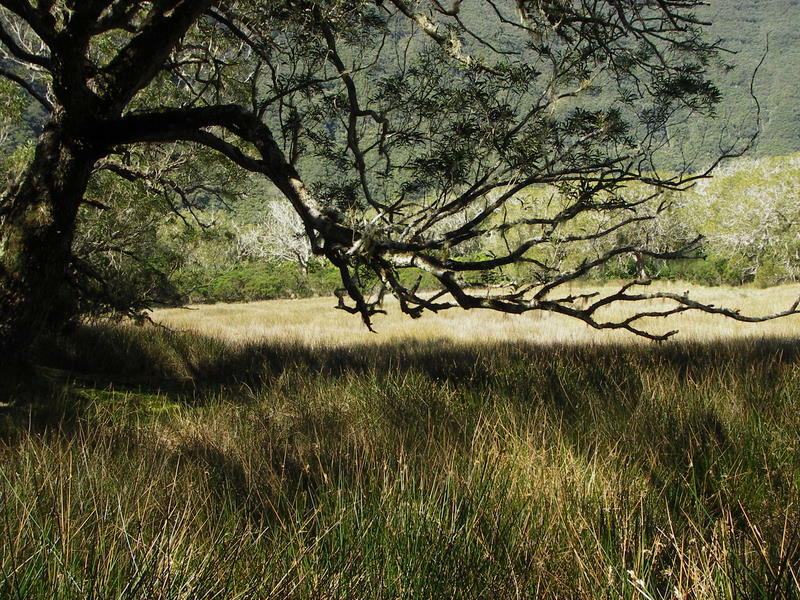 Alizés Montagnes organises guided treks and hiking tours on Reunion Island. 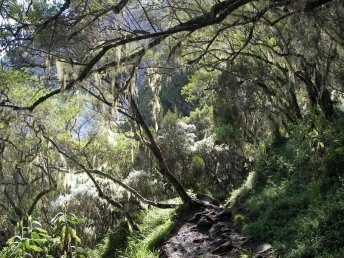 The Uplands, classified National Park and Unesco, offering more than 1000 kilometres of walking trails, allow the traveler a more sporting approach to these different aspects. 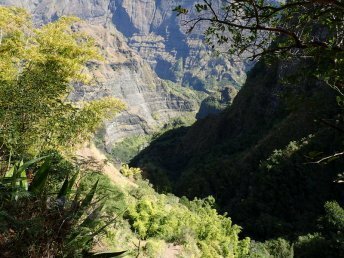 Whether an experienced or occasional hiker, you’ll be charmed by the diversity on this relatively small territory.